His last meal request was for "Bouletten mit Teltower Rübchen und zum Nachtisch ein schön suppiges Grieß-flammeri mit Blaubeer-Kompott. Zudem gab es eine richtige Weiße mit Schuss, serviert im Weißbierglas." After his last meal he confessed to 14 more murders, bringing his total to 25. Painter and printmaker Rembrandt dies of unknown causes at the age of 63 in Amsterdam, Noord-Holland, Netherlands. 19th President of the United States Rutherford Birchard Hayes is born in 17 E. William Street, Delaware, Ohio, United States. Chancellor of Austria Engelbert Dollfuss is born in Texing, Niederösterreich, Austria. Actor, film director and stunt performer Buster Joseph Frank Keaton aka The Great Stone Face is born in Piqua, Kansas, United States. Keaton acquired the nickname 'Buster' at about eighteen months of age when Harry Houdini saw the young Keaton take a tumble down a long flight of stairs without injury. After the infant sat up and shook off his experience Houdini remarked "That was a real buster!" 36-year-old Serial killer and cannibal Karl Friedrich Wilhelm Großmann aka Die Bestie vom Schlesischen Bahnhof is sentenced to 15 years imprisonment for assault on a minor in Bayreuth, Bayern, Germany. 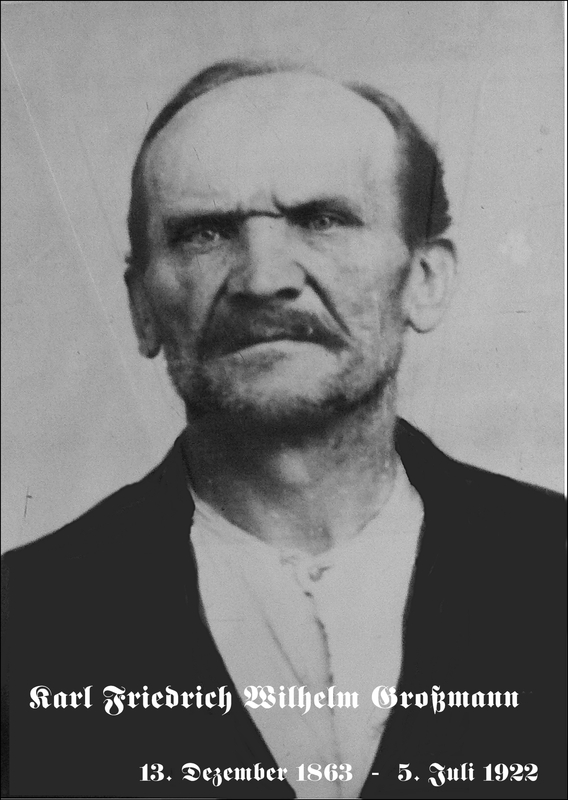 Großmann assaulted 10-year-old Maria Gottwald and 4-year-old Babette Burkel on 21 April 1899. Burkel died later of her injuries. Sculptor Frédéric Auguste Bartholdi known for sculpting the Statue of Liberty dies of tuberculosis at the age of 70 in Paris, VIe, Île-de-France, France. Over 100 die in Morgan Munitions Depot explosion in T. A. Gillespie Company Shell Loading Plant, Sayreville, New Jersey, United States. The initial explosion triggered a fire and subsequent series of explosions that continued for three days. 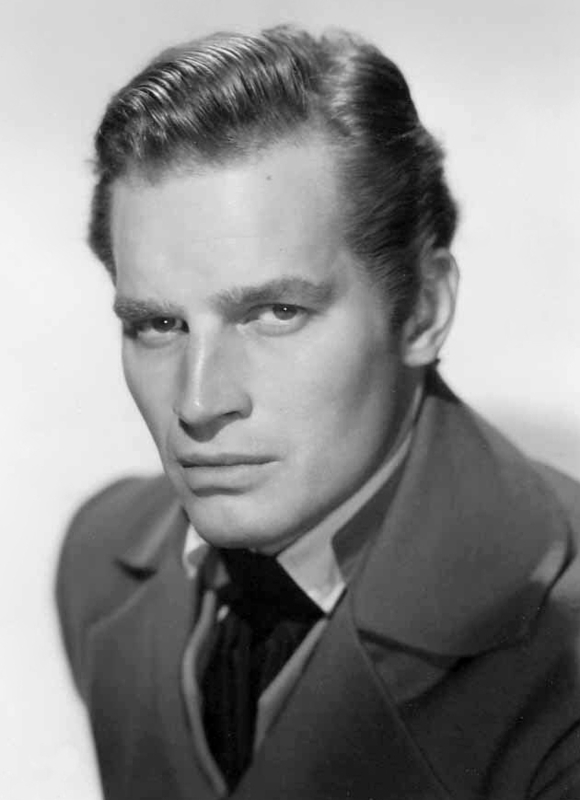 Actor and political activist Charlton Heston is born as John Charles Carter in No Man's Land, Illinois, United States. Writer and futurist Alvin Toffler is born in New York City, New York, United States. Philosopher Richard McKay Rorty is born in New York City, New York, United States. Murderer James Hanratty aka The A6 Lay-By Murderer is born in London, Bromley, Greater London, United Kingdom. 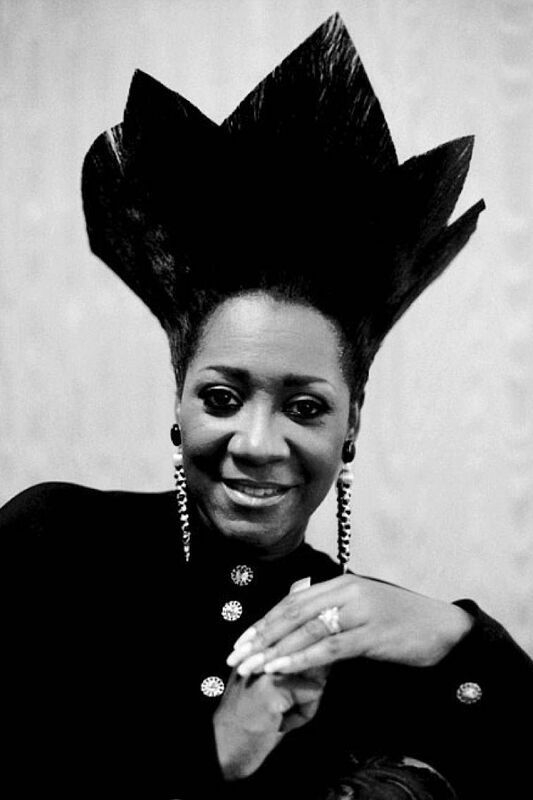 Singer Patti LaBelle aka The Godmother of Soul known for the iconic disco song ‘Lady Marmalade’ is born as Patricia Louise Holt-Edwards in Philadelphia, Pennsylvania, United States. Theoretical physicist Max Karl Ernst Ludwig Planck known for originating quantum theory dies of a stroke at the age of 89 in Göttingen, Niedersachsen, Germany. 18th Duke of Veragua Cristóbal Colón de Carvajal y Gorosábel is born in Madrid, Área metropolitana de Madrid, Spain. Cristobal Colon is a direct descendant of Christopher Columbus. Spree killer Marion Albert Pruett aka The Mad Dog Killer is born in Gastonia, North Carolina, United States. The first artificial satellite Sputnik 1 is launched into an elliptical low Earth orbit in Baikonur Cosmodrome Site 1/5, Baykonur, Kazakhstan. Sputnik 1 orbited for three weeks before its batteries died, then silently for two more months before falling back into the atmosphere. 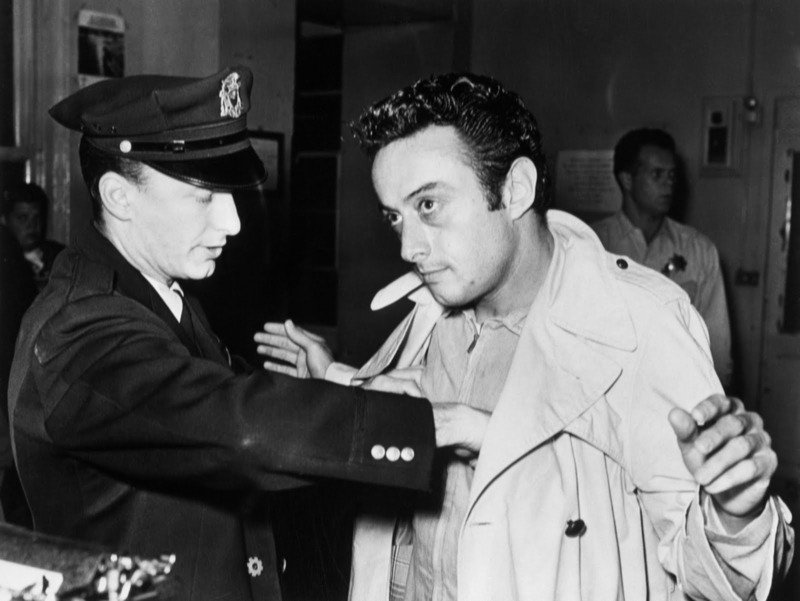 36-year-old Stand-up comedian, social critic and satirist Lenny Bruce is arrested for obscenity in Jazz Workshop, 473 Broadway Street, San Francisco, North Beach, California, United States. Bruce was booked for violation of Section 205 of the Police Code (“depicting or distributing obscene matter for the sake of prurient appeal”). 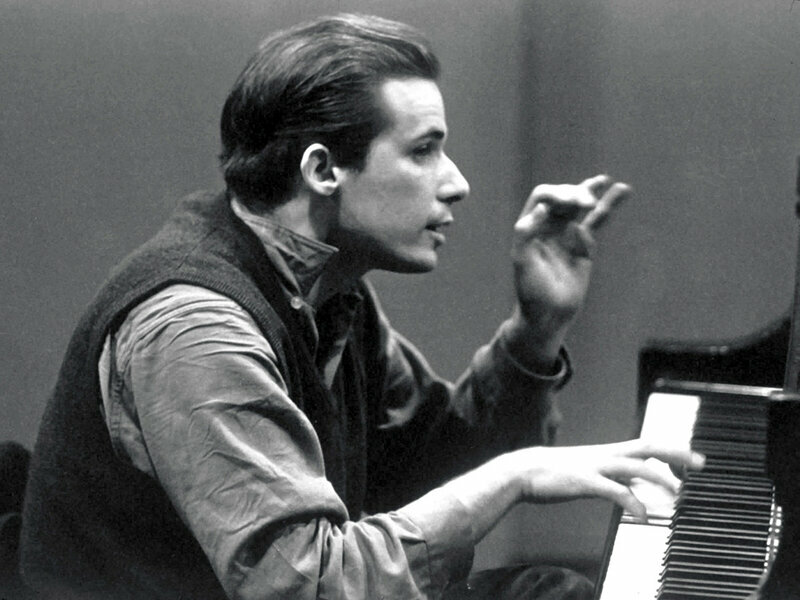 Bruce made bail and was back at the Jazz Workshop for the second show that same night, where he related his arrest and booking to a standing-room audience. 68-year-old 262nd Pope Paulus VI aka The Pilgrim Pope arrives for the first US Papal visit ever in New York City, New York, United States. 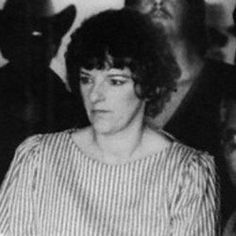 Serial killer Beverley Gail Allitt aka The Angel of Death is born in Corby Glen, Lincolnshire, United Kingdom. Singer-songwriter Janis Lyn Joplin dies of a heroin overdose at the age of 27 in Landmark Motor Hotel Room #105, 7047 Franklin Avenue, Hollywood, California, United States. Joplin had been given heroin that was much more potent than normal, as several of her dealer's other customers also overdosed that week. 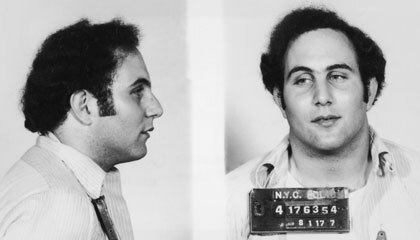 23-year-old Serial killer David Richard Berkowitz aka Son of Sam presumably throws a Molotov cocktail into the house of his neighbour Sam Carr in 35 Pine Street, Yonkers, New York, United States. 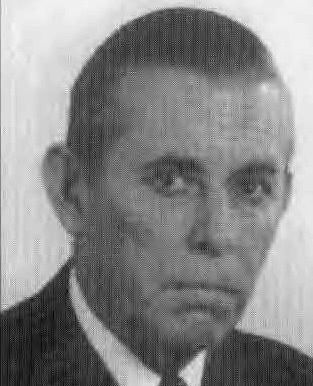 Berkowitz tried to kill the demon lurking in Harvey with the Molotov cocktail but it fizzled. Start of the trial against 46-year-old Serial killer Joachim Georg Kroll aka Jockel aka Der Ruhrkannibale in Landgericht Saal 201, König-Heinrich-Platz 1, Duisburg, Nordrhein-Westfalen, Germany. Kroll was charged with eight of at least twelve committed murders. 36-year-old Serial killer Dennis Andrew Nilsen aka Killing For Company burns the dissected remains of five murder victims on a bonfire at the rear of his house in 195 Melrose Avenue, London, Greater London, United Kingdom. Nilsen crowned the bonfire with an old car tyre to disguise the smell. Pianist Glenn Hubert Gould known for his interpretations of the music of Johann Sebastian Bach dies of complications from a stroke at the age of 50 in Toronto General Hospital, Toronto, Ontario, United States. 30-year-old Suicide bomber Muriel Degauque aka Maryam marries Fouad in Brussel, Saint-Josse-ten-Noode, Brabant, Belgium. 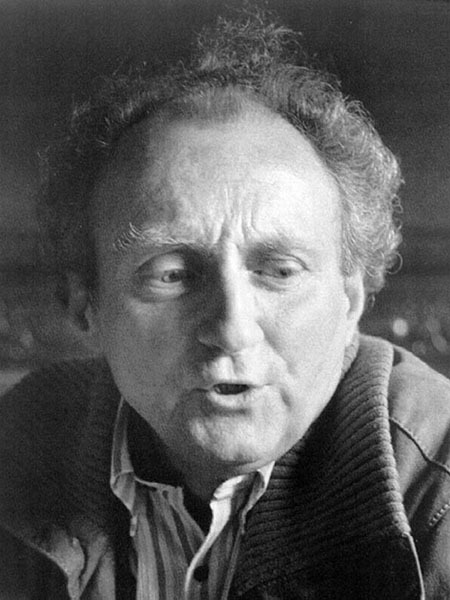 Film director André Delvaux dies of a heart attack at the age of 76 in Valencia, Valencia, Spain. The Y2K bug in real life and super delay on a cinema display in Beijing, Hebei, China. Some peculiar Gods or Ghosts in Dōngyuè Miào, 141 Chaoyangmen Outer St, Beijing, Hebei, China.